The 4th Industrial Revolution Forum, Ulsan, South Korea. The Forum was an impressive event, giving insight into developments that may make Ulsan the 3D printing capital of South Korea. It was great to be able to represent MAPP at the 3D Printing Gala and share information about our work including Laser Diode Area Melting (DAM). This process overcomes the challenges faced by typical laser AM systems (primarily speed/productivity) limited by the use of scanning lasers. DAM overcomes this challenge as it passes an array of individual low power laser diodes across the powder bed during production - making the system faster and more energy efficient. 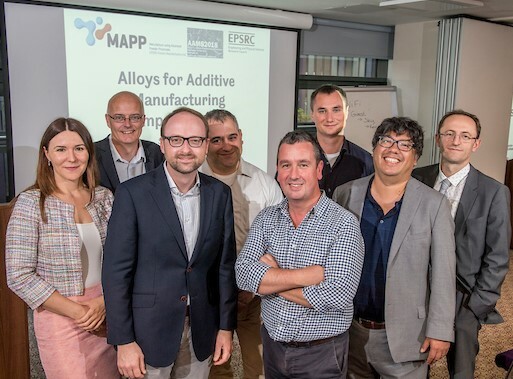 MAPP’s collaborative and interdisciplinary research and innovation programme was well received and seen to be covering relevant topics that are timely and required by industry. 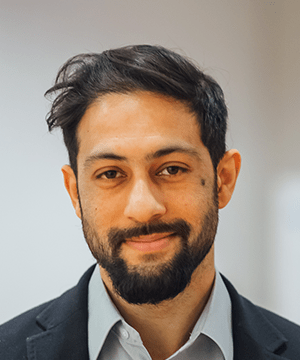 Areas of most interest included MAPP’s work on materials specifically designed for the process and machine learning through the integration of advanced in-situ monitoring. The Forum was attended by representatives from both academia and industry including the University of Texas, OR Laser and UNIST. Topics were varied and included polymer nanocomposites development for AM and recent innovations in metal AM processes. Presentations were detailed and engaging and there was plenty of opportunity for networking as well as attending or discussing some of the many 3D Printing Gala demonstrations and events. 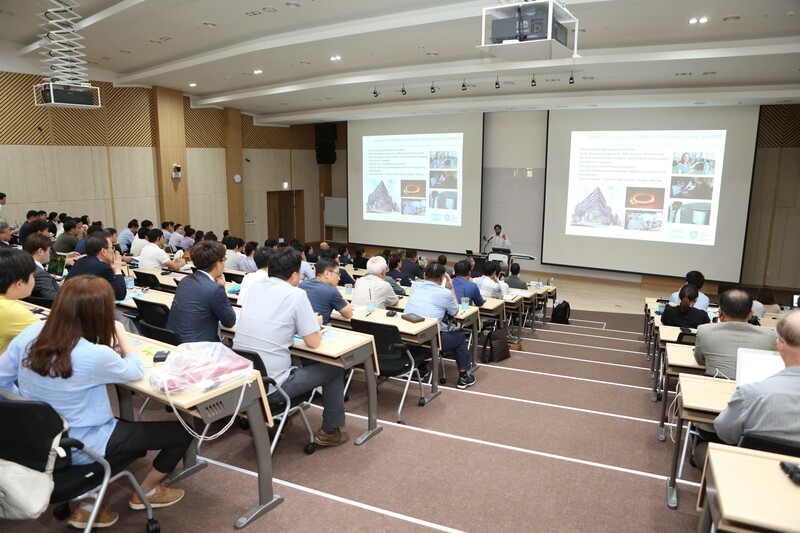 Highlights included a 3D printing competition, named Design for Additive Manufacturing that showcased a wide range of designs, a 3D Printing Industry Exhibition, a 3D-printed electric car, 3D-printed drones, and the inaugural meeting of the Korean Additive Manufacturing User Group whose work will include the exchange of information and experts and developing technologies related to 3D printing.